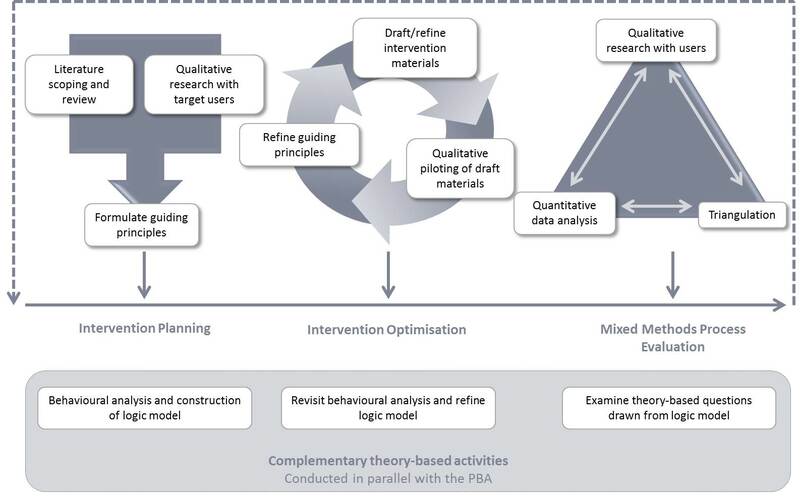 The Person-Based Approach (PBA) describes iterative methods for planning, optimising, evaluating and implementing behavioural health interventions. The approach emerged from our experiences of developing numerous successful interventions over the last decade and continues to evolve as we identify new and better ways of implementing it. This website will be regularly updated with the latest developments and examples of how the person-based approach can be used in practice. What is the Person-Based Approach? This understanding then informs the planning, optimisation and evaluation of behavioural health interventions, ensuring that interventions are maximally meaningful, engaging and feasible for all users. Click here to read more papers that have applied and illustrate the Person-Based Approach. Why use the Person-Based Approach? 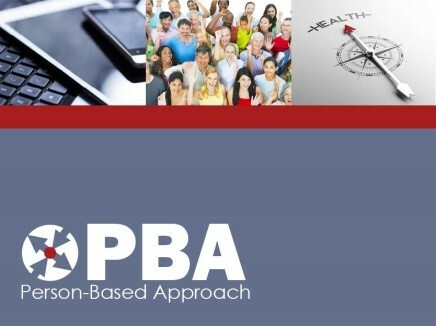 The PBA is intended to complement rather than replace theory- and evidence-based approaches and offers a distinct but complementary method that is used alongside PPI involvement in intervention development (read more: here).